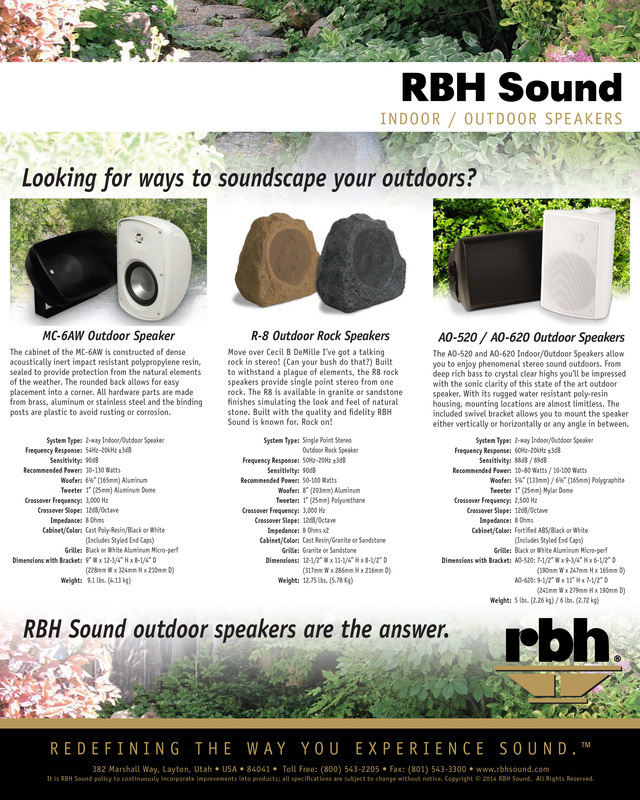 Weather-resistant outdoor speakers have been available for years; however, newer loudspeaker technology gives you much more consistent sound coverage. 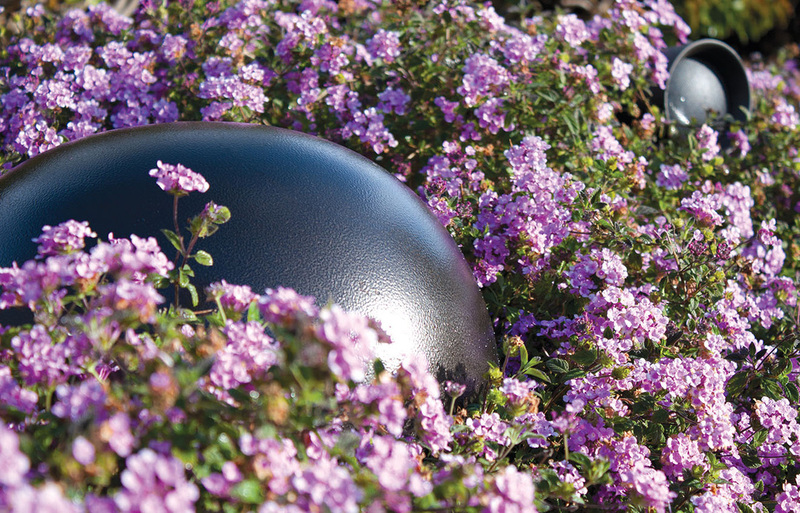 MHT often installs outdoor subwoofers into your landscaping, and multiple camouflaged speakers are hidden throughout the outdoor space providing very even sound coverage. 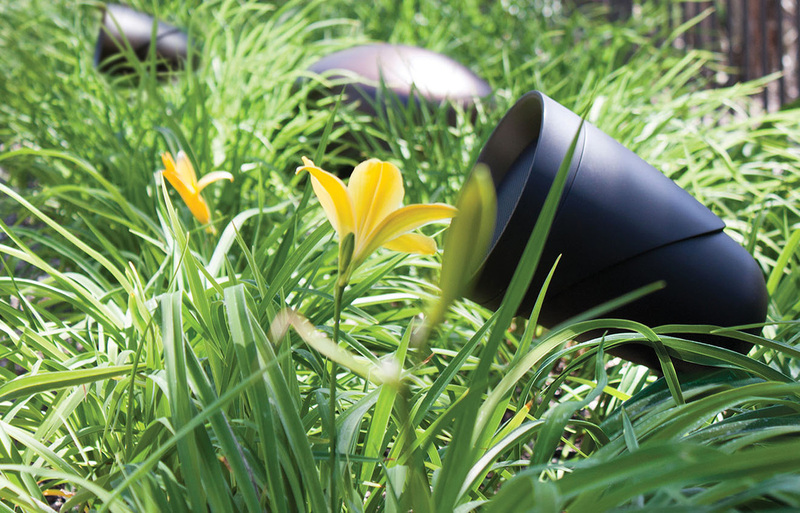 This allows a lower overall volume level while filling your yard with sound over a much wider area than was previously possible. 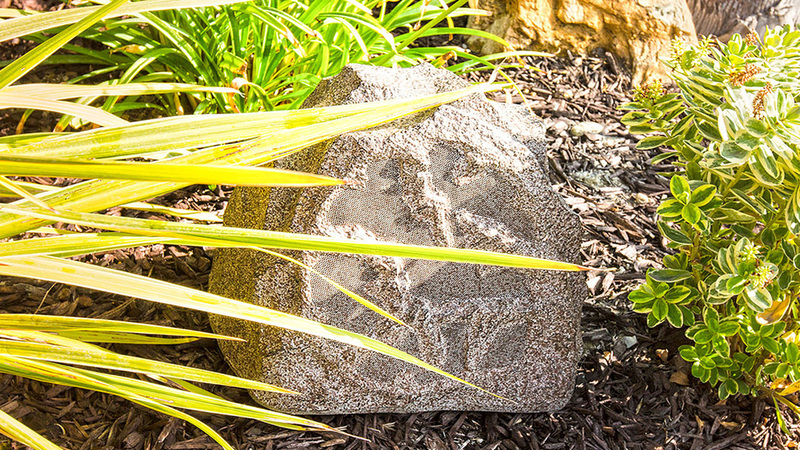 Your music system will easily be heard, but will be hard to find. If you would like to enjoy your favorite TV programs and movies outdoors, special weatherized flat screen TV’s may be exposed to the weather elements and feature special screen coatings to minimize the glare of bright outdoor environments. For the ultimate in backyard entertaining, let the pros at our sister company Elegant Home Theater Systems design and install an outdoor theater system, complete with large screen projection.